"Deck the halls with boughs of holly"...this time of year most people are familiar with holly and it's beautiful red berries. 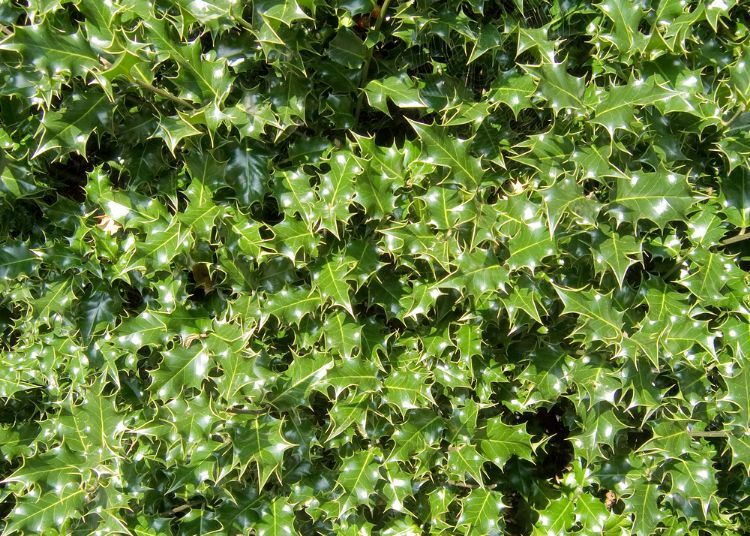 A common adornment associated with the holidays, holly is actually a great choice for gardens year round. The dark green foliage and bright pops of colorful berries add interest to garden spaces and work well as foundation plantings. Incredibly hardy, holly plants have an extensive, deep root system that allows them to establish themselves easily and compete well for nutrients and water. Even the hardiest plants though, holly included, can be affected in ways the prevent them from flowering and bearing berries. 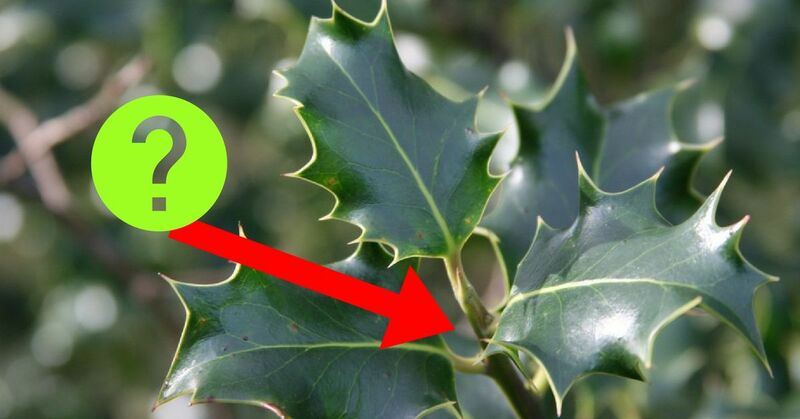 These are the 7 most common reasons holly plants might not have their traditional red bursts of color. 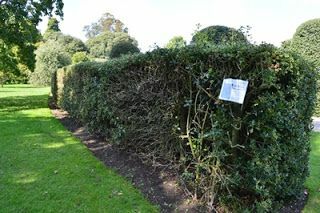 A big misconception is that all holly bushes will actually have berries. Holly plants are dioecious, meaning there are separate male and female plants. The female plants are the only ones that will flower and if fertilized produce berries. 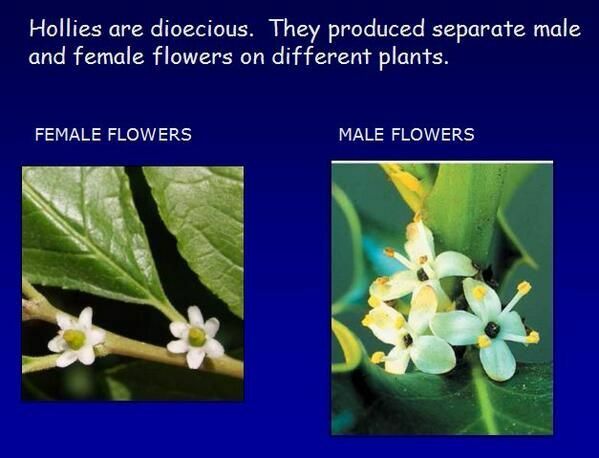 To make sure your female plants produce berries have a male bush within 200 feet. 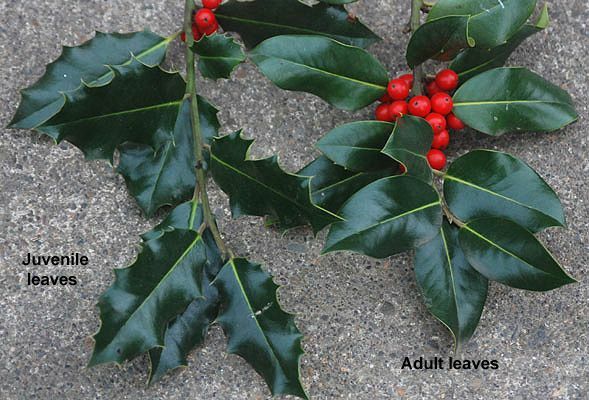 Even more complicated, is that certain varieties of holly plants don't form berries at all. Most varieties do have berries but there is a handful that don't. Carissa dwarf and Stoke's dwarf are two varieties that only produce male plants, no females at all. To produce berries, the shrubs must first form flowers. If plants are pruned too early or too severely and flower buds are removed the shrub won't be yield berries that year. 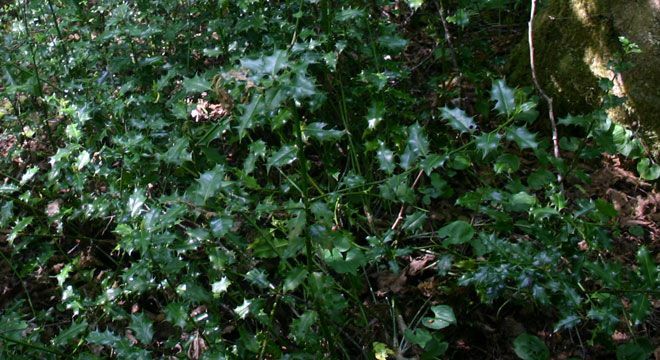 Holly berries grow on 2-year-old growth too, so pruning in the summer or fall may cut back growth that would flower the following year. Holly plants typically take a few years of good solid growth before they will begin flowering and producing berries. Juvenile plants will not be mature enough to flower until they are usually 3 - 5 years old. 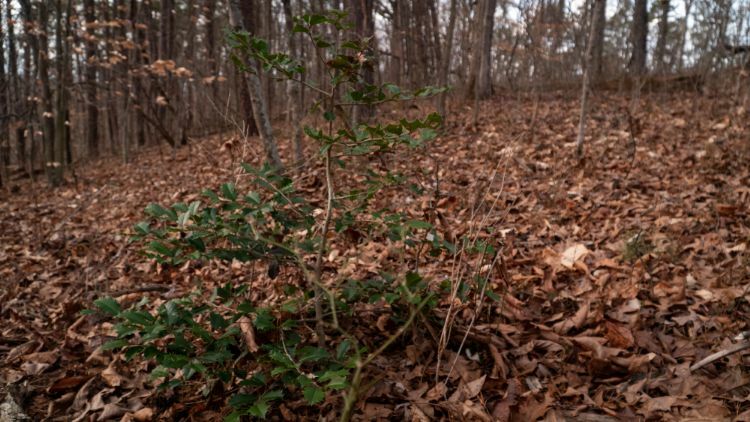 Hollies are shade tolerant and will take over as undergrowth in many forests. However, when the plants don't receive much sunlight they won't flower as heavily, reducing berry production. Sometime they won't produce any at all if the area is shaded enough. Plants have natural defense mechanisms to help them survive through adverse conditions. When they experience something they perceive as a danger to them, they will drop their leaves and flowers to conserve resources. Prolonged dry weather is a danger to plants, and will cause them to react accordingly. And no flowers means no berries. 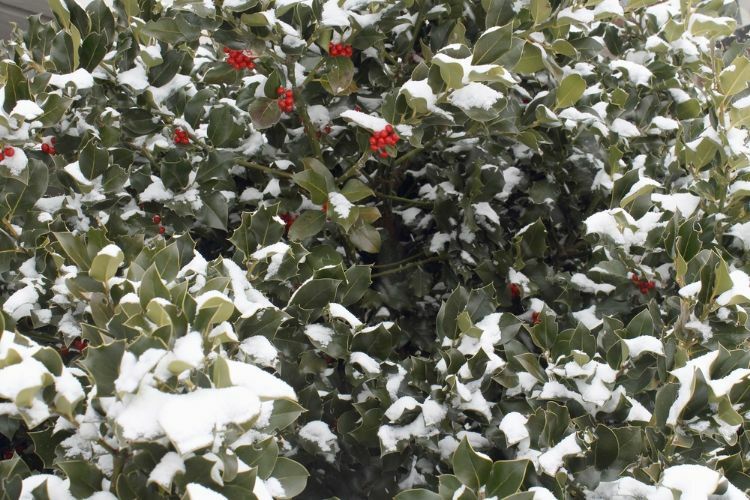 While it's not a common occurrence, a late season frost can wreak havoc on holly plants. If plants have already flowered a hard frost will kill the flowers that would have become berries later on. Cucumbers are found in almost half of all gardens because they are so easy to grow. Check out these 6 great tips and try your hand at growing them! Want to grow beautiful hydrangeas in your flowerbeds? Then check out these helpful tips.